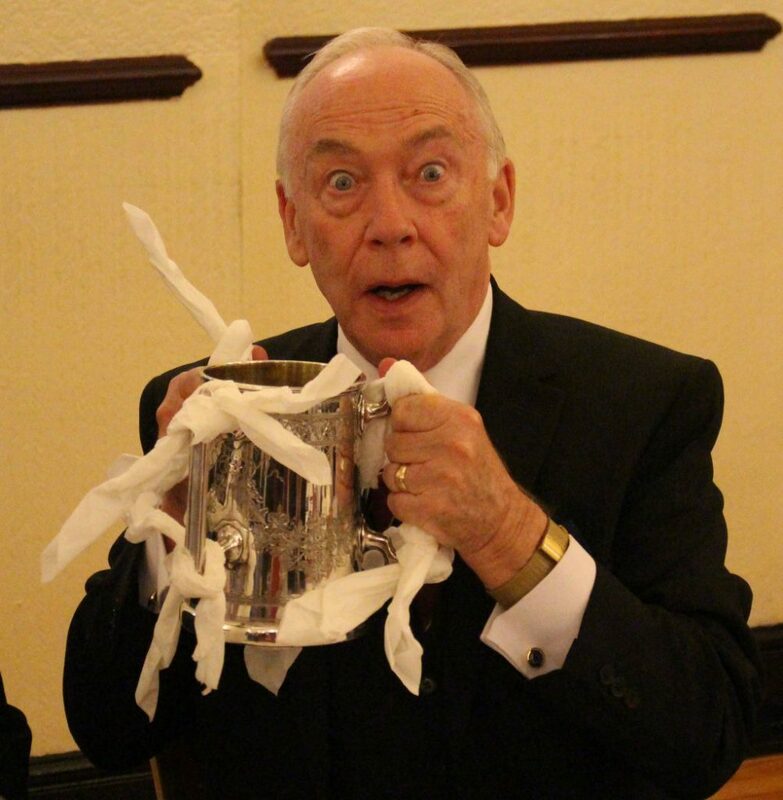 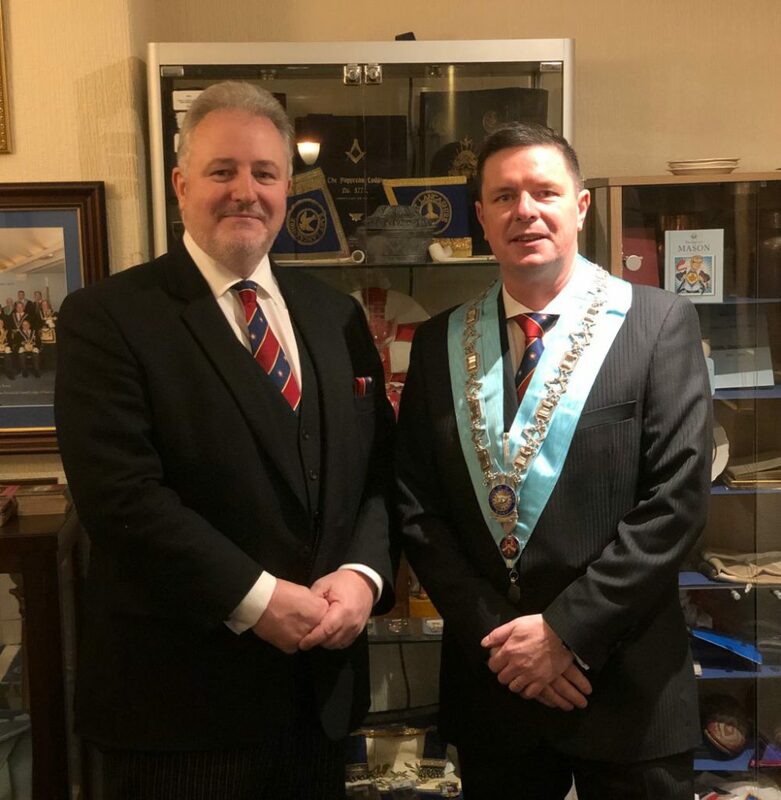 On Thursday 10th January 2019 the Lodge of St John, No 191 at Bury, held a Proclamation Ceremony of Bro Stephen J Allanson as Worshipful Master. 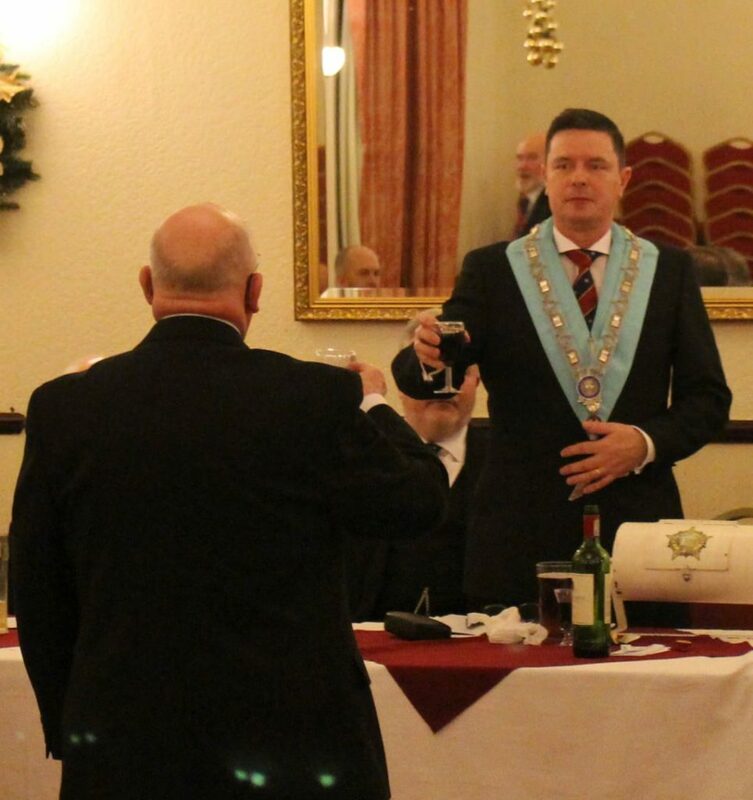 WBro Allanson remained ‘in the chair’ for a second year in this historic lodge, in what is its 250th year, and what a great night it was. 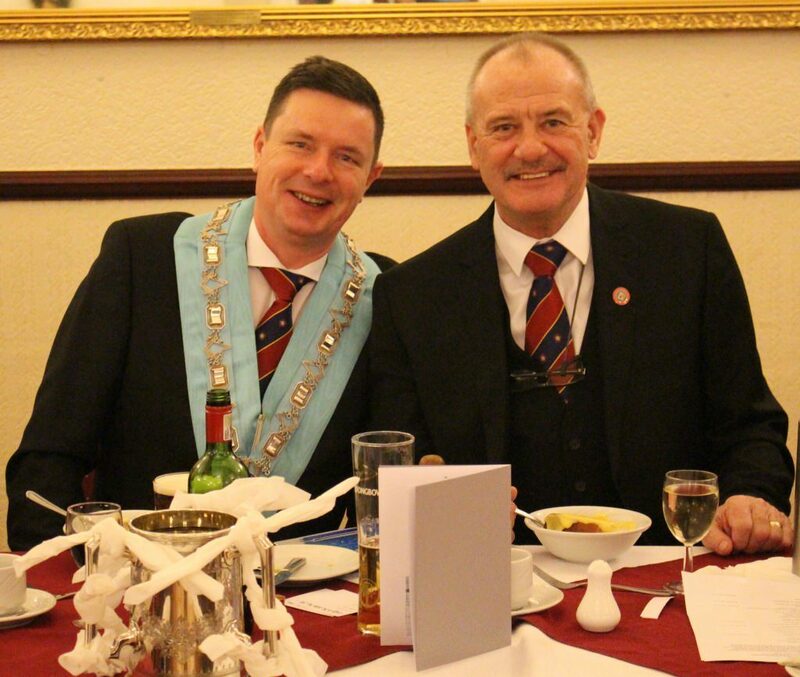 The principal guest was WBro John A Griffin, PSGD, AProvGM and he was accompanied by other Grand Officers and distinguished guests. 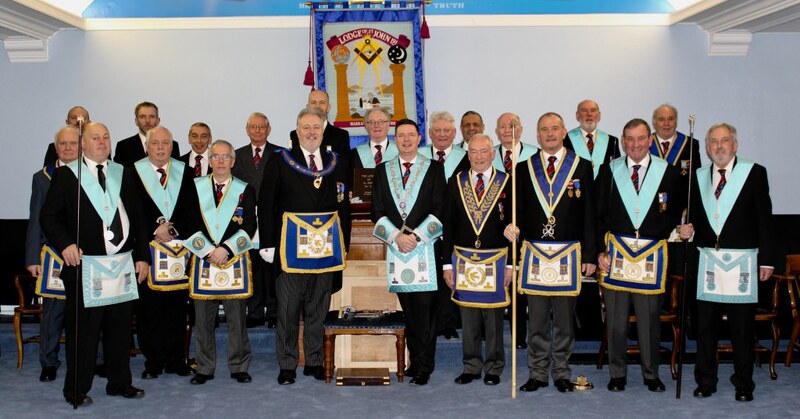 The ceremony was conducted in a most excellent manner and all the officers were commended by the AProvGM and visitors. 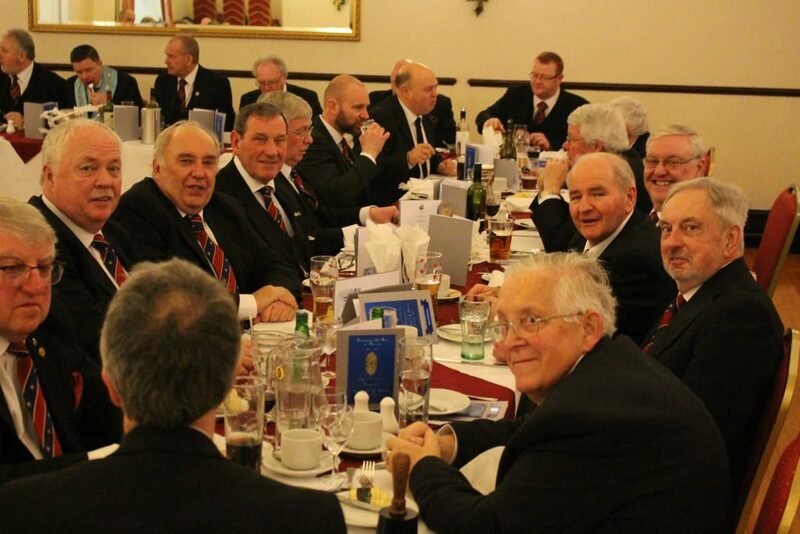 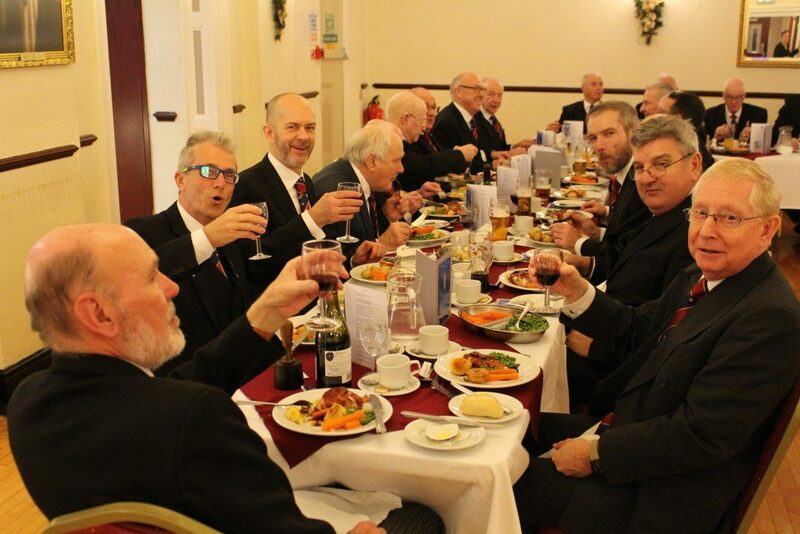 All the members and guests were treated to a fabulous six course meal, at the Festive Board, which was very fitting for this joyous occasion. 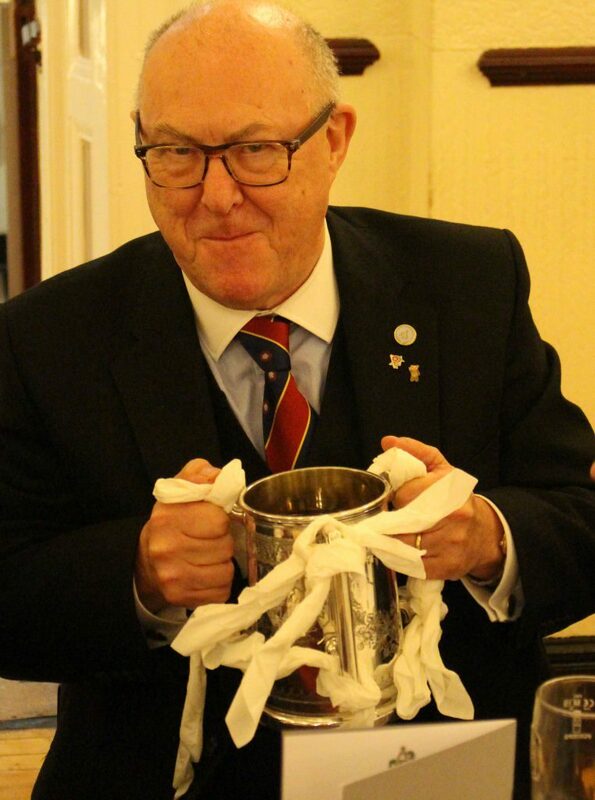 The rendition of the Masters song was performed by Ian Lewis (Prince Edwin 128) to great acclamation of everyone present. 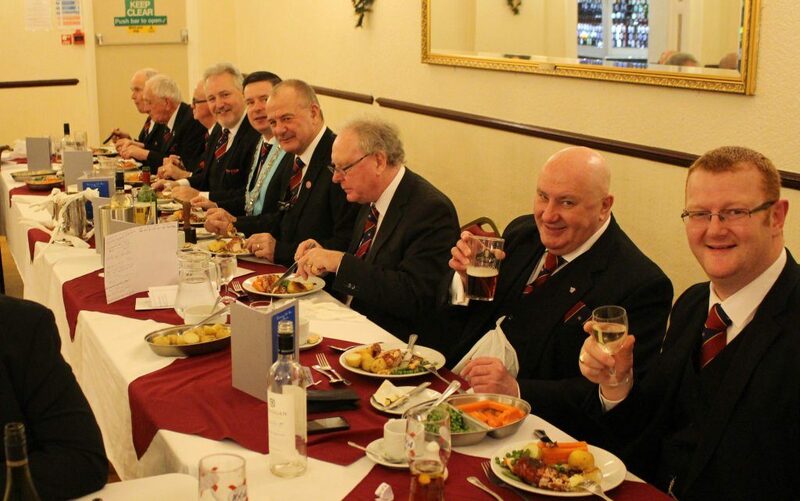 Everyone who attended had a wonderful evening and the lodge members are now looking forward to their special celebration in September, when the members hope to receive as many guests as possible, to help them celebrate this historic milestone.